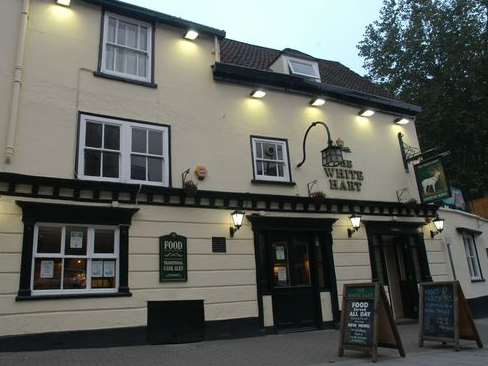 We are a dynamic and passionate company which run sites across the Midlands. 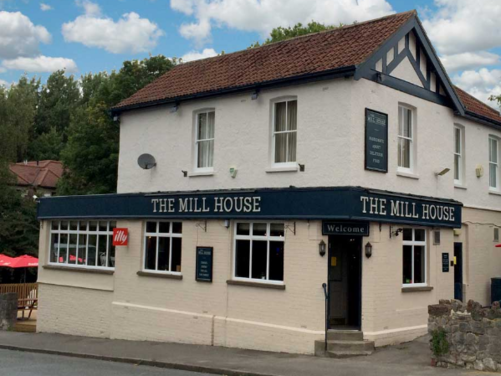 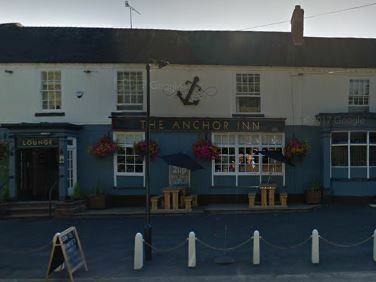 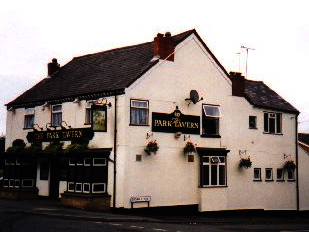 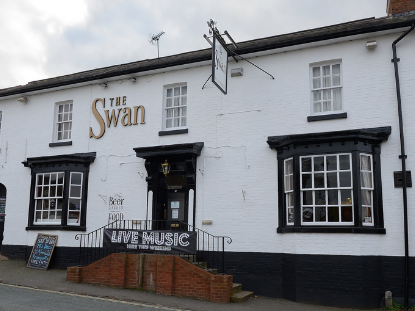 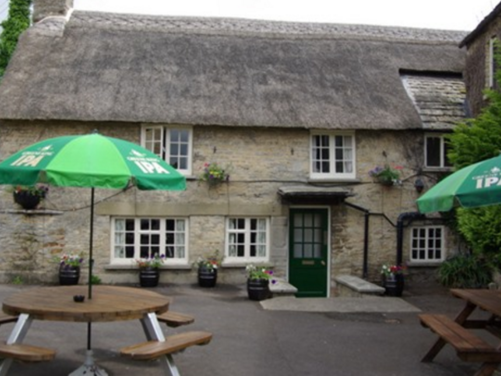 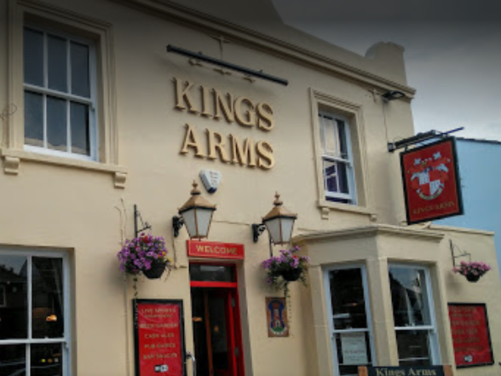 We currently hold a variety of sites from country pubs to town pubs. 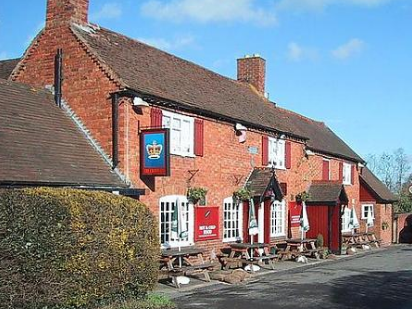 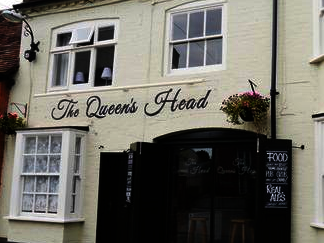 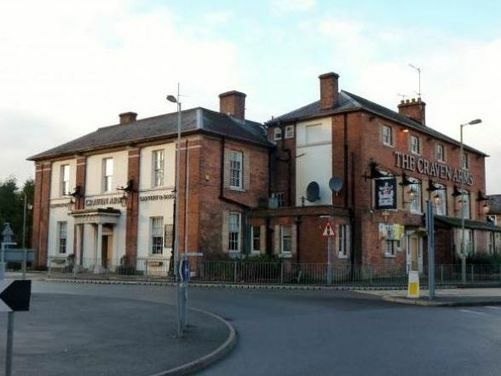 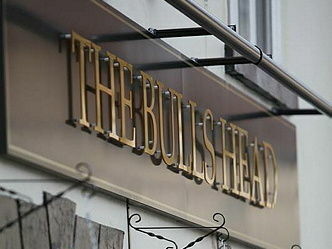 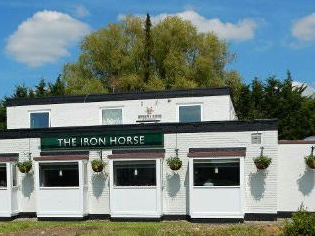 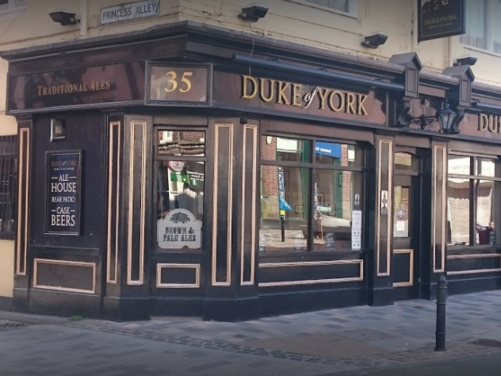 Some wet led pubs, some serving food and some public houses with letting rooms. 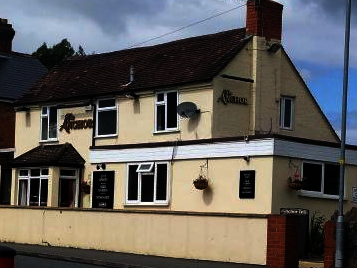 We take on and vacate new sites each month so our portfolio of pubs held is ever changing.